Green Energy? Cotton T-shirts could soon charge your phone?!? 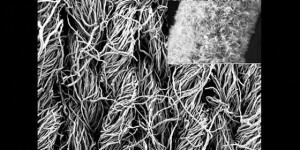 Although others have used cotton in devices, Li said that to the best of his knowledge his research group is the first to activate a cotton T-shirt and build it into a super capacitor. Their device’s performance is on par with other carbon-based super capacitors, according to their testing. After 1,000 cycles it had 97.3 percent retention. “This is a very simple, low-cost process, and it’s green,” Li said. 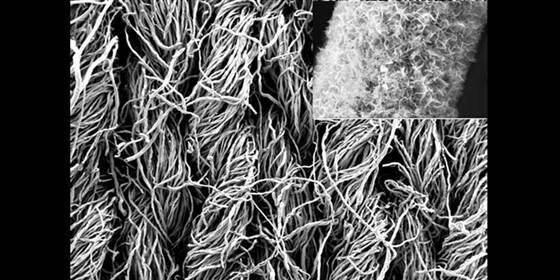 In addition to starting with a renewable plant-based material, he and his research group estimate that using cotton directly from textile mills could be as much as 10 times cheaper than chemically processing coal or petroleum into activated carbon. Surfrider, World Water Day, Teva join forces!!! On World Water Day (only), supporters can join or renew their Surfrider membership or make a donation to the organization and receive a special World Water Day t-shirt. 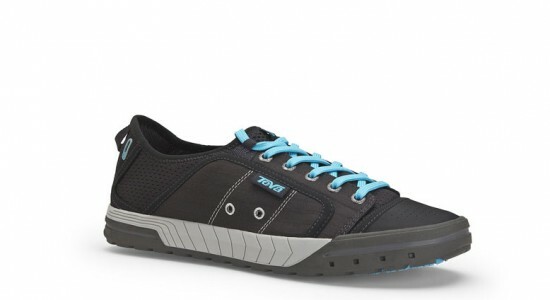 For the first 100 people who join or renew at the premium level ($100), Teva will throw in a pair of their Fuse-ion shoes. Puma Bring it Back … We Like it!!! From toe-pinching high heels and trends past their prime to too-tight skinny jeans. 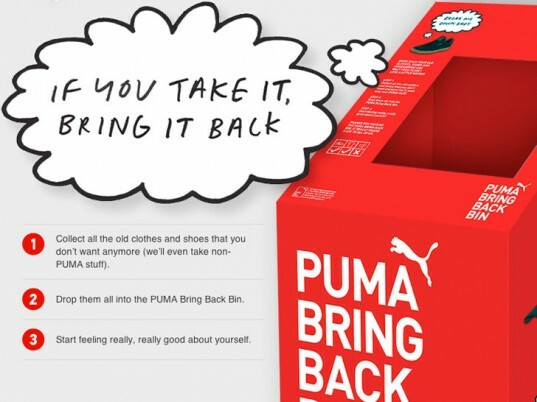 And PUMA will either reuse the items, upcycle them for industrial use, or turn the downgraded duds into raw materials to produce new products. 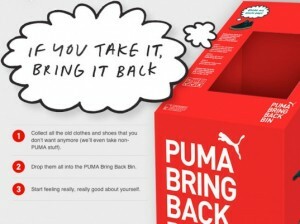 Bring Me Back bins the program is expected to launch on a global scale by January 2013. We like it !!! Puma Wave!! !